Carol Prentice is a certified Holistic Health & LifeStyle Coach at Conscious LifeStyle and Wellness. She trained as a Clinical Ayurveda Specialist & and Pancha Karma Specialist at the California College of Ayurveda. She has been a faculty member and the Director of their Internship Programs for 8 years. Carol is also a certified yoga teacher, trained in the lineage of TKV Desikachar, a breath-centered yoga practice. She trained as an Alexander Technique teacher in 1983-86 at the Alexander Training Institute in S.F. after a failed 3-level spinal fusion. This work started her on a journey to healing her whole body, mind, and Spirit. Carol offers a multi-faceted hands-on approach helping you to create a healthy body, mind, and spirit. Stress is the number one factor that causes dis-eases in our body and mind; learning how to manage your stress is key to good health. These three disciplines look at treating the body as a whole, not from the parts. Healing is an individual journey that begins when we bring our conscious awareness to what is really making us go out of balance. Carol works with diet, lifestyle changes, herbal formulas to support the healing process, body therapies, postural re-alignment, asana, breath and meditation practices that are all tailored to the individual. Come begin your journey to healing and get the support you need to make your transformation happen from the inside, out. Come join her in the beautiful Ojai Valley for a 5-day Women's Retreat August 30th to Sept. 4th, 2017. 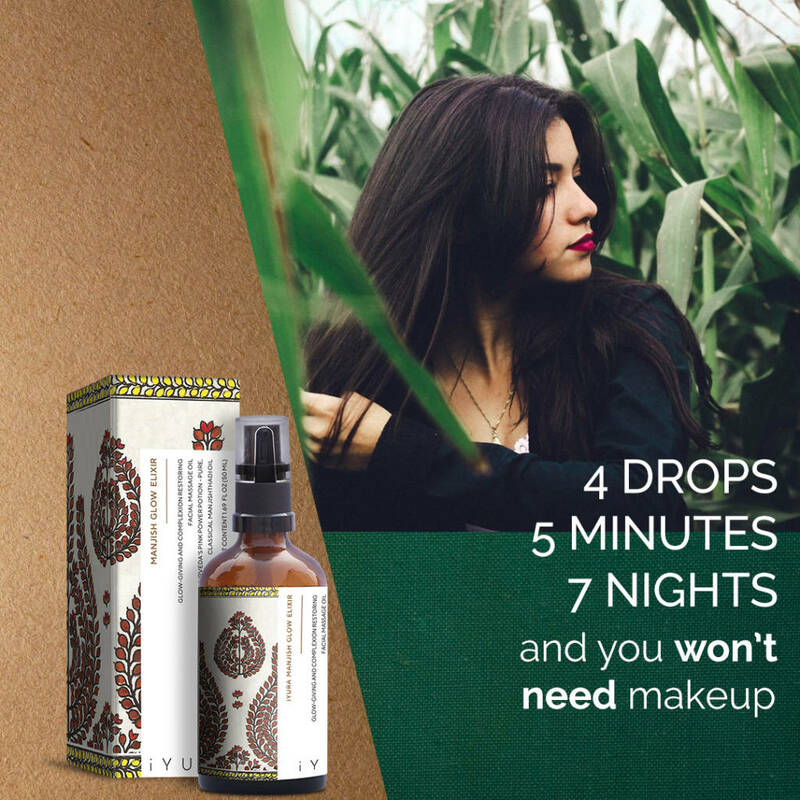 This year the focus is Nourishing the Feminine from Within: Yoga, Ayurveda, and the Alexander Technique. The retreat is limited to 15 women at the magical Pepper Tree Retreat. The food is vegetarian/Ayurvedic and yummy. Each day yu dive deeper into these three disciplines, exploring how they can help reduce your stress, change your habits and nourish your true nature. Plus we have a lot of fun! Carol offers private consultations in each of the three disciplines of Ayurveda, Yoga and the Alexander Technique. Ayurveda consultations: Generally 2 hours for the initial consultation, plus an hour Report of Findings. Follow-up visits are 1 hour. All consultations can be done in person or through her on-line system. She provides free email support between regular visits. Yoga Practices: Get a personal yoga practice that is specific to your body type, lifestyle, diet and any mental challenges; stress, anxiety, depression, anger, etc. First session 1.5 hours. Follow-up sessions generally 1 hour. Alexander Technique: A subtle hands-on technique that re-educates your postural habit patterns. Sessions are generally 45 minutes. See website for details. Great for back and neck pain and digestive issues. Small Group Classes: Come experience small group classes! 6-week classes with Ayurveda. Learn about your body type, best practices, better digestion, sleep, and energy. What foods and spices are right for you and much more! 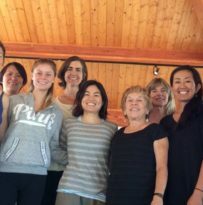 Ojai Women's Retreat: Come join us next year August 30th to September 4th, 2017! 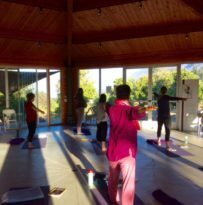 Come to beautiful Ojai and immerse yourself in a 5-day Retreat at the Pepper Tree Retreat Center and learn about Ayurveda, Yoga, and the Alexander Technique. Limited to 15 women where we will focus on self-care practices, reducing stress and creating a more vibrant balance you! Come start a new chapter in your life this summer. Click here to schedule a workshop in your area or to find out more about mine! Based on the yoga teachings of T. Krishnamacharya and T.K.V. Desikachar. P.O. Box 8357 Santa FE. N.M.
451 S. Padre Juan Ave.